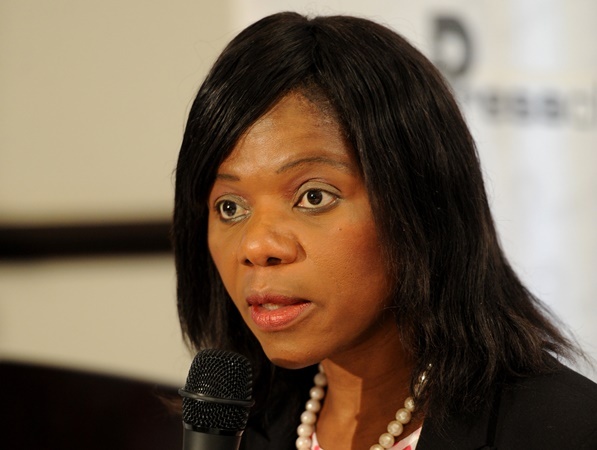 Public Protector Thuli Madonsela will on Wednesday release her final report on Nkandla, amid criticism of her work. The report's release date was expected to be around February 9, a few days before President Jacob Zuma's state-of-the-nation address, but Madonsela extended the deadline for responses at the request of one of the parties. Affected parties were initially given deadlines of January 24 and 28, to respond to Madonsela's preliminary report on the over R206 million upgrades to Zuma's private Nkandla homestead in KwaZulu-Natal. With only a few months to go until the general election, ANC secretary general Gwede Mantashe said the release of the report close to May 7 would indicate an intention to "muddy the waters in the election campaign". Madonsela has previously dismissed claims that her office would time the release of her final report with the aim of influencing the elections. The ANC expected most of the information in the report to be the same as the provisional report. "There might be findings in the report that might be sensational, but we expect the same information from what has been said." Another ANC leader, Public Service and Administration Minister Lindiwe Sisulu, reportedly said she was sceptical about whether enough time was spent on the public protector's final report. 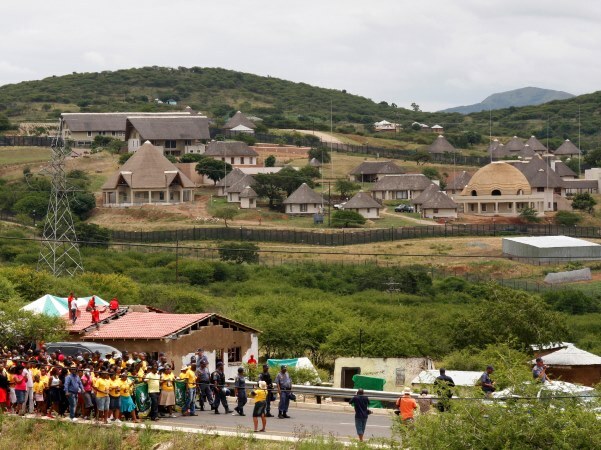 Nkandla has been at the centre of controversy after it emerged that the public works department had approved upgrades to the homestead costing R206m. When questions were raised about these upgrades, a task team from the public works department was set up. It later found irregularities in the procurement process for the upgrade. The Mail&Guardian reported that Madonsela had found in the preliminary report that Zuma had misled Parliament and benefited substantially from the upgrade. An inter-ministerial task team report on the Nkandla expenditure was released in December, after it was declassified, confirming that a total of R206,420,644 was spent on the upgrade. During an interview with Zuma in February, news channel eNCA asked him if he would abide by Madonsela's findings and recommendations once the final report was released. Zuma said yes, as long as it was accurate. "If they are accurate we will abide. But if they are not accurate that's a different matter," he told eNCA. "Certainly once it comes we will follow what we do to other [public protector] reports." Zuma disputed that more than R206m had been spent, saying the security upgrades cost around R50m. "I think there's a very specific figure on the upgrades. I think it's about R50 million or something, or 50 plus or 70." Despite ANC leaders outspoken criticism of Madonsela, the party's integrity committee could reportedly investigate Zuma should he be found to have benefited from the upgrades. The ANC's integrity committee chairman Andrew Mlangeni told the Mail&Guardian that the public protector was not a court of law, she was appointed by government and could investigate anybody. "We also have that authority. We can summon the president or the secretary general of the ANC. We can't act on the basis of Madonsela's investigation. We have to investigate [Zuma] ourselves. If she finds him guilty, we will make our own investigation," Mlangeni was quoted as saying.